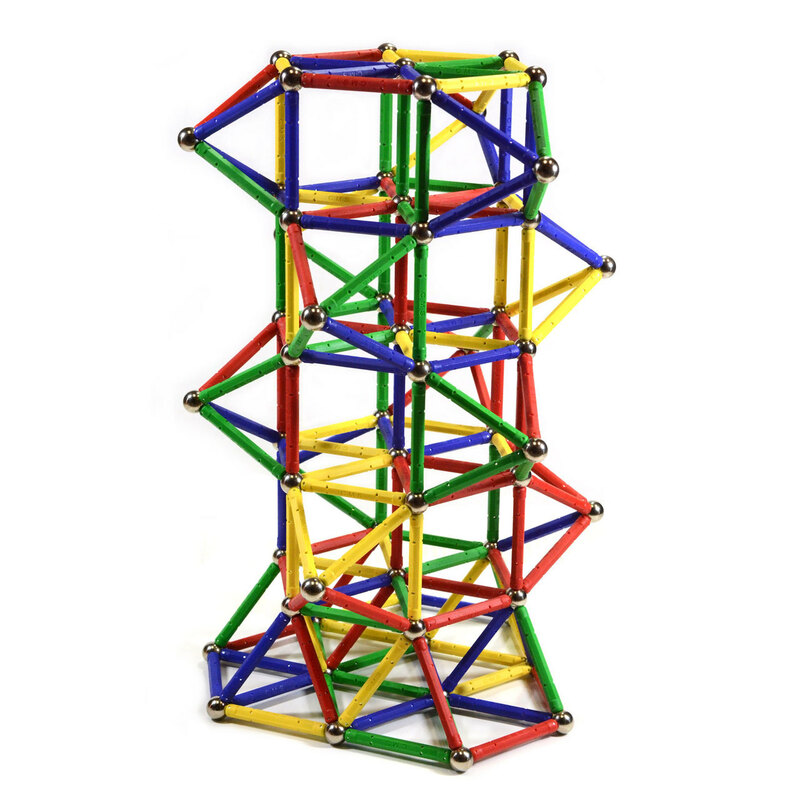 Magnetic Toys |Magnetic Building Sets toys are for all ages. CMS has a variety of Magnet toys for boys and girls in stock and ready to ship to your door! Kids love the many different types of imaginative and educational toys such as, the magnetic building toys & the just fun to have magnet toy ,“rattlesnake eggs”. We find many adults purchasing these magnetic building sets for themselves. Whether you are looking for simple toys for the kids or a stress reliever at the office, our toys are for all ages & we have them all in stock and ready for immediate shipment! These toy magnets are low tech but highly educational. Introduce your child to the world of physics & engineering. We carry a wide assortment of magnetic toys for everyone. The term magnetic toys is a bit of a misnomer because toys are for kids but these magnetic toys are enjoyed by adults as well. These toy magnets can all create that teaching moment in the sciences in a way that is fun to a child and may very well be a benefit throughout their lives. Come on in & let us take a look at these modern magnet toys.